Fabulous volume and face-framing lift are just a few quick strokes away, thanks to this unique Lil WaaLaa teasing comb! 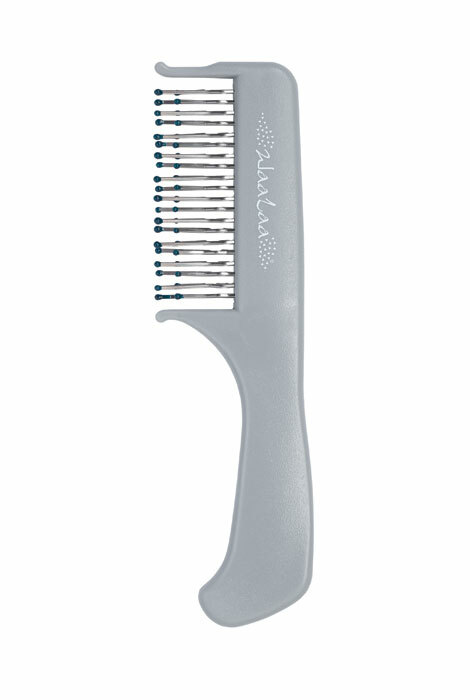 With four rows of stainless steel pins, each stroke works like four, giving you salon style in seconds. Teasing comb crafted of hard rubber for anti-static durability; 8 1/4" L.
Wonderful comb for thin hair, I love it! I have baby fine hair and it is thin, but this combs brings my hair to new heights! I feel glamorous! I just love this commb, did not even know of its existance. My hair fluffs up wonderfully! Love this comb. My hair I thin but with this comb I can hide all my thinning areas. I just had my hair cut short and thought it would give me some body and lift. I hope it dies. Saw it advertised and was looking for a good price. Cause I wanted a teasing comb and I love it. I just cut my hair and wanted to try it. I have thinning hair especially on top and I want to see if this actually works. NEW TO ME FOR MY THIN HAIR. This looks like it will serve me better than just a regular comb. these combs are wonderful..have purchased three for friends too. If you like BIG hair like I do..this you need.. I like some lift in my hair for the appearance of more volume. This is why I thought I would give it a try. Could not find item in local beauty supply. need a teasing comb and it looks like it could do the job. Because I have used metal combs before to create fuller hair and lift and this one has 3 rows, so, it looked to be a good comb for fast and superior results. I have thin hair ad this might help. I saw it on you tube and like what it does. 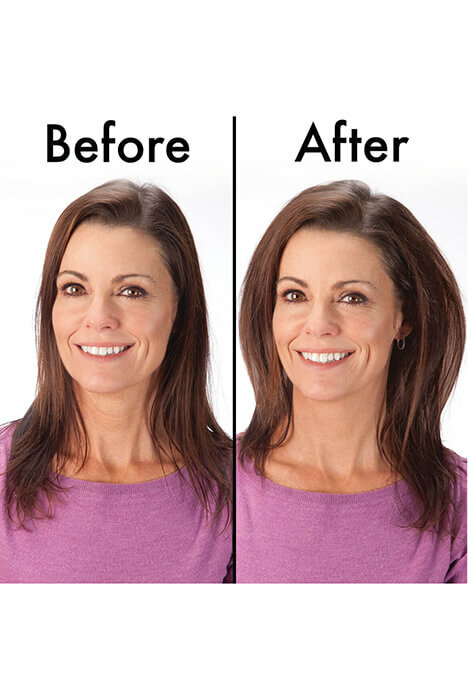 I have very thin hair and was hoping this might help. Fluffing comb for my purse. My hair looks thin in some spots. I hope the comb will help to fill in those spots. I need a coupon for this comb, where do I get it? BEST ANSWER: Thank you for your question. Unfortunately, we were unable to determine what is was you are inquiring about. Please contact us at help@aswechange.com with more detail as to how we may be of help to you. We hope this information will be of help to you.